Meet the physicians who will help you feel at ease. We are committed to helping you reach your health goals and improve your quality of life. 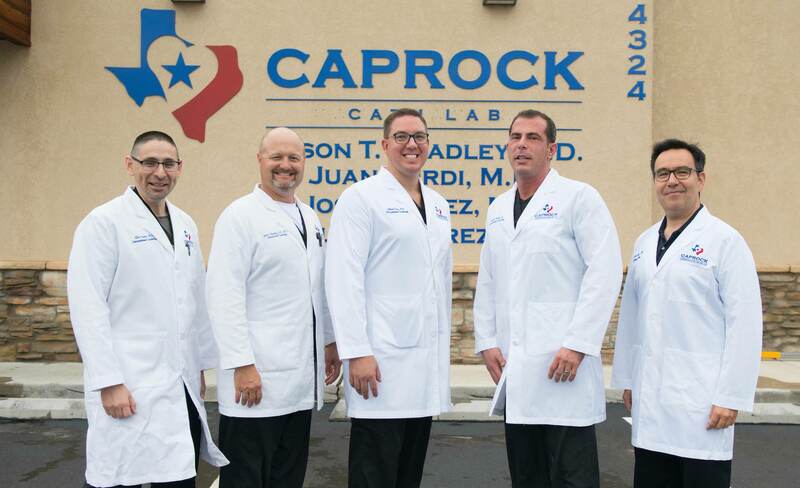 Our passion for exceptional patient care is the reason we created the Caprock Cardiovascular Center. Dr. Bradley is board certified in cardiology and interventional cardiology by the American Board of Internal Medicine. He is fellowship trained in cardiology and interventional cardiology. He attended Texas Tech University from medical school through his cardiology fellowship. He completed his interventional cardiology fellowship in 2007 with Fletcher Allen Healthcare in Burlington, Vermont. He has practiced in Lubbock since 2007, serving the communities of Lubbock, West Texas, and Eastern New Mexico. Dr. Kurdi is board certified in interventional cardiology by the American Board of Internal Medicine. He is also fellowship trained in cardiology and interventional cardiology. Dr. Kurdi attended Texas Tech University for his fellowship in cardiovascular diseases from 2001-2004 and attended the Borgess Heart Institute in Kalamazoo, Michigan, for his interventional cardiology fellowship. 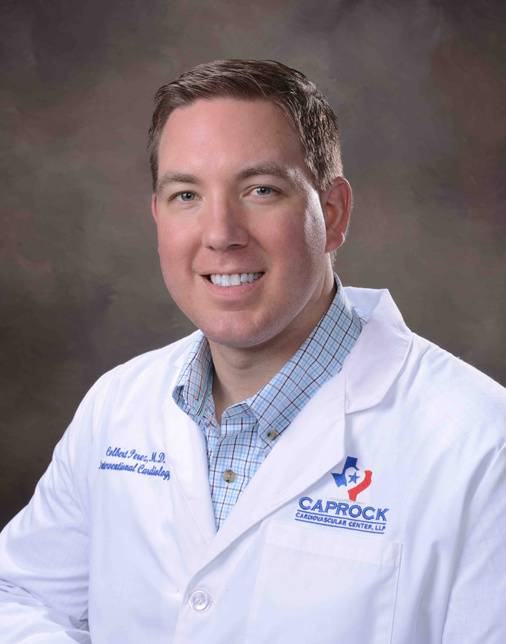 He has practiced in Lubbock since 2005, serving the communities of Lubbock, West Texas, and Eastern New Mexico. Dr. Suarez is board certified in cardiology and interventional cardiology by the American Board of Internal Medicine. He is also board certified in Vascular Medicine by the American Board of Vascular Medicine. 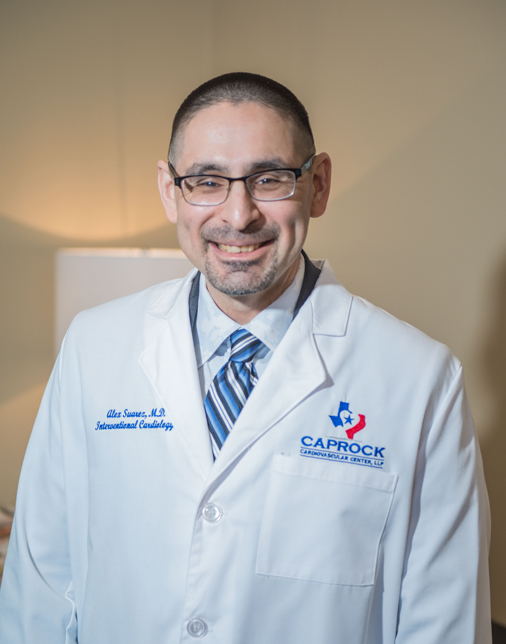 Other than a brief stint in San Antonio, TX from July 2016 through Sept 2017, Dr. Suarez has practiced in Lubbock, TX since 2005 previously as a faculty assistant professor in the Cardiology Division at Texas Tech University Health Sciences Center from 2005-2016 and now as an associate cardiologist with Caprock Cardiovascular Center, LLP from Sept 2017 to present. 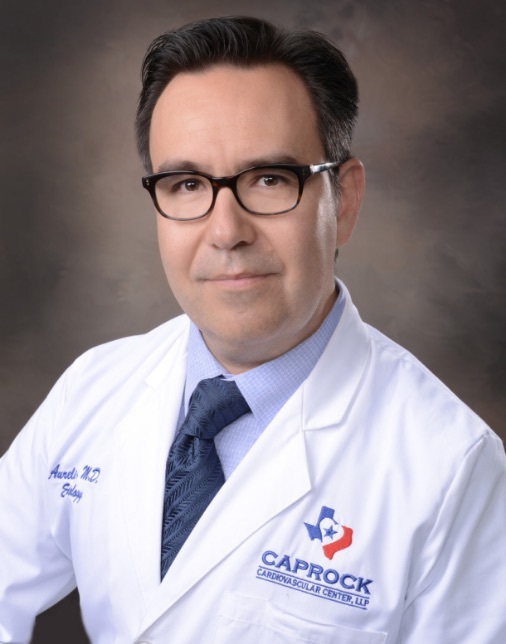 Dr. Perez is board certified in internal medicine by the American Board of Internal Medicine, and fellowship trained in interventional cardiology. 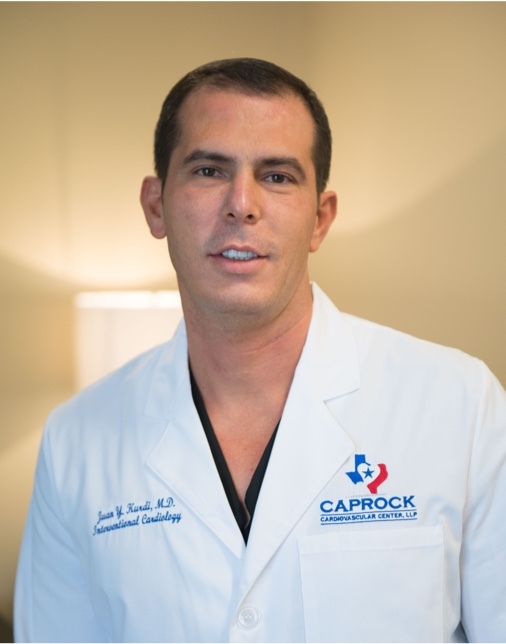 He attended Texas Tech University during undergraduate studies, medical school, and throughout his cardiology and interventional cardiology fellowship. 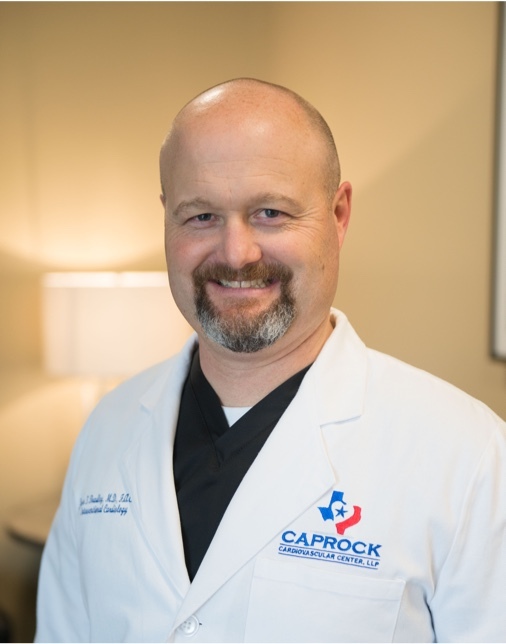 He completed his fellowship training in 2018, totaling 15 years that he has served not only his hometown communities of Lubbock and West Texas, but surrounding communities of Eastern New Mexico as well. Dr. Cervera is triple board certified in Cardiac Electrophysiology, Cardiovascular Disease, and Internal Medicine by the American Board of Internal Medicine. He completed his Electrophysiology and Cardiology fellowships at Yale University. He initiated his Cardiology Fellowship at Michael Reese Hospital in Chicago, where he also completed his internal Medicine training. He has extensive experience in arrhythmia management, including cryo and radiofrequency ablation, loop recorders, permanent pacemaker and defibrillator implantation and management, leadless pacemakers and subcutaneous ICD. He has been serving the Lubbock and the surrounding Texas and New Mexico communities since 2013, after relocating from San Antonio, where he practiced for 6 years.